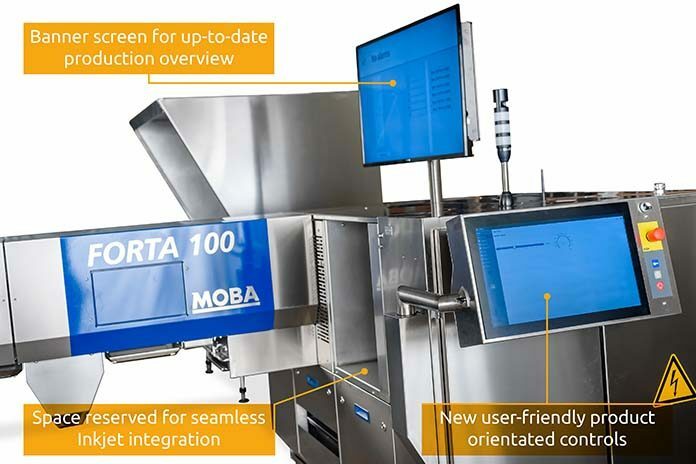 Moba, the world’s leading producer of high-quality integrated systems for the grading, packaging and processing of consumption eggs, launched its new egg grading machine, The Forta GT100, at the VIV ASIA 2019 show held from March 13- 15 in Bangkok, Thailand. Proven and reliable systems, such as Moba’s individual egg handling concept, are combined with the latest technology. With this system each egg is treated as an individual product, from the moment the eggs arrive on the rollers at the infeed section, all the way down to the consumer pack, any contact between eggs is avoided. Industry confirms that individual egg handling results in at least 2% increase in sellable eggs. The Forta is user-friendly and based around two main screens. The main control panel enables a quick set up of new products on different packing lanes, which produces constant product quality. The large status-screen tells which products are processed and to which quality levels they comply. The Forta is iMoba ready, which means insight into the production and quality performance of the operation is easily provided. Reliable and food-safe production starts with hygienic equipment which is fast and easy to clean. 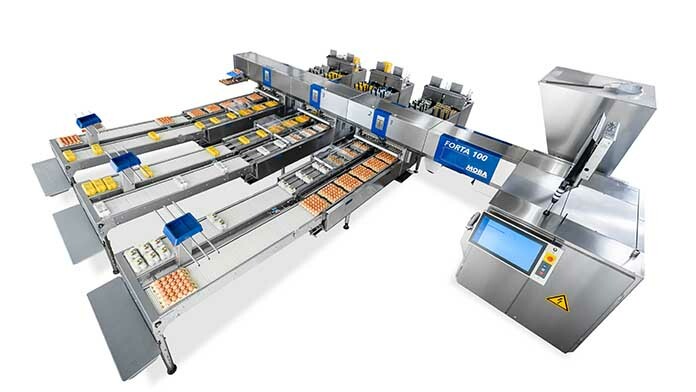 The Forta meets all the requirements of the highest hygiene standards such as a washable infeed and packing lanes with removable parts for cleaning post-production. 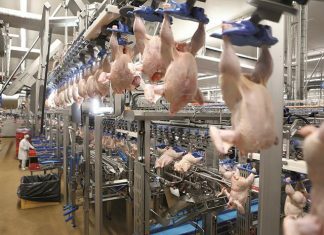 From the time the eggs arrive on the rollers at the infeed section, all the way down to the consumer pack, any contact between the eggs is avoided. This reduces the risk of cracked egg shells, minimises the chance of cross contamination and allows data to be collected from each individual egg. HelpDesk connection system (internet connection required). Established in 1947, Moba is the world’s leading producer of high-quality integrated systems for the grading, packaging and processing of eggs. Headquartered in Barneveld, the Netherlands, Moba has a development department of approximately 100 employees and a factory in which the production of the machines takes place. Worldwide, Moba employs around 800 people and is active in some 140 countries. Thanks to its global sales and service network, which includes 8 offices and 44 agents and distributors, Moba is always close to its customers. 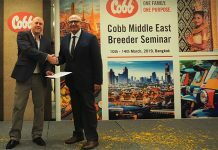 Moba is developing from a producer of egg sorting machines to a technology company that develops high-quality integrated and automated systems for the egg industry. Moba supports its customers with intelligent solutions that ensure the highest yield, reduction of costs and the efficient utilisation of resources such as energy, water and animal nutrition. Every day, Moba’s systems process around one billion eggs worldwide. 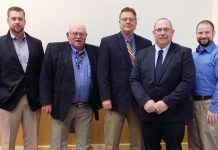 Next articleThat’s a Wrap on the 48th Annual Midwest Poultry Federation Convention!